The Flash adds yet another power house to their already long list of great Flash villains. DC entertainment Chief Creative Officer Geoff Johns recently confirmed that down the road Gorilla Grodd will be appearing on The Flash. In the pilot episode as Wells and Allen walk through S.T.A.R. Labs a mangled cage is shown with a name plate reading Grodd. This was quite possibly the most anticipated easter egg. In the Buzzfeed interview Johns had this to say, “We don’t tease for nothing.” This could be nothing less than a hard confirmation that we will see a live action version of Grodd himself. 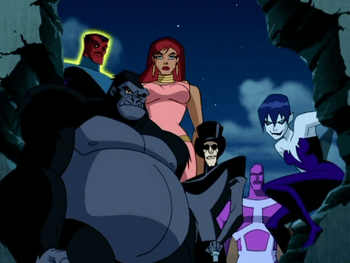 Previously Grodd has been featured many times in an animated fashion. The most memorable being possibly during the run of Justice League Unlimited. Grodd has been known to head up a couple different teams to oppose the Justice League. 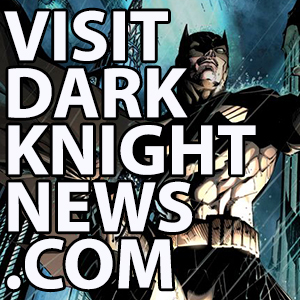 The Secret Society and the Legion of Doom are just two of the team-ups worth mentioning. people with this stuff. And we want to get it out there. 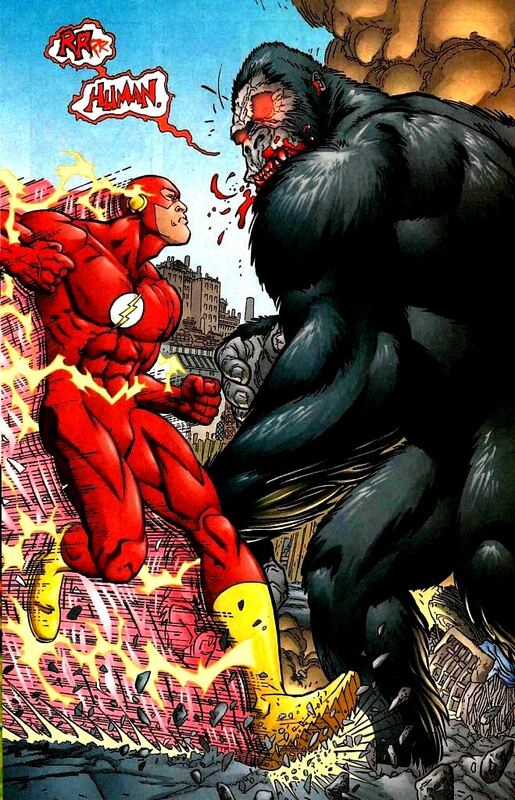 Like, I can’t believe Gorilla Grodd’s gonna be in a Flash TV show. That’s insane. Like, I say it out loud and I still think it’s insane. But that’s what we want to do; we want to break new ground.” It is extremely nice to see someone so integral to the process so excited about where things are heading. 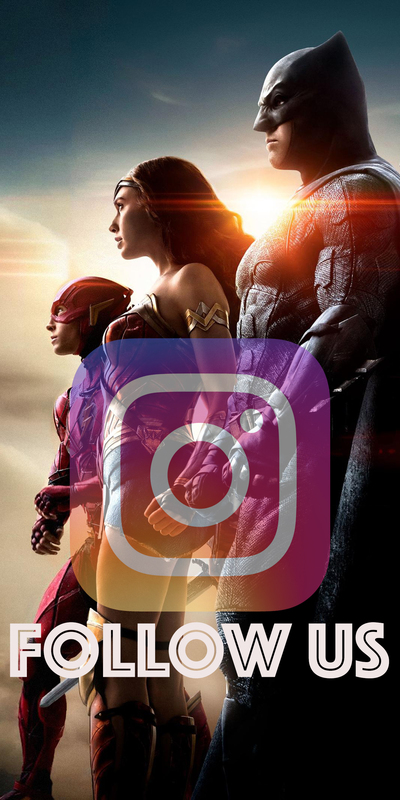 Geoff Johns also acknowledges his thoughts on embracing spoilers and leaks rather than shying away. “That’s so fine with me. We live in a day and age where you can’t control that stuff from happening and so you just have to embrace the best part of it, and, for us, it’s that people are interested and they care. If they get a picture of someone on set and they’re talking about it, that’s great, because they’re excited,” says Johns. The Flash is a big stepping stone for DC and it’s evident all persons involved want to push things to the edge and further. 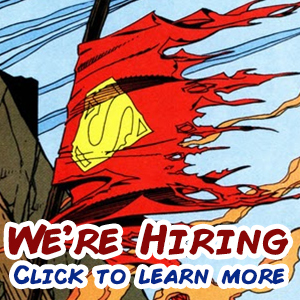 With the confirmation of Grodd this proves to be a road DC will not regret taking.